The Carolinas offer a wide variety of wonderful places to get married. After all, we’ve been doing it for a long time. We hope you enjoy our evolving Married in the Carolinas journey as we visit the places and the people involved with making this life changing event so special. 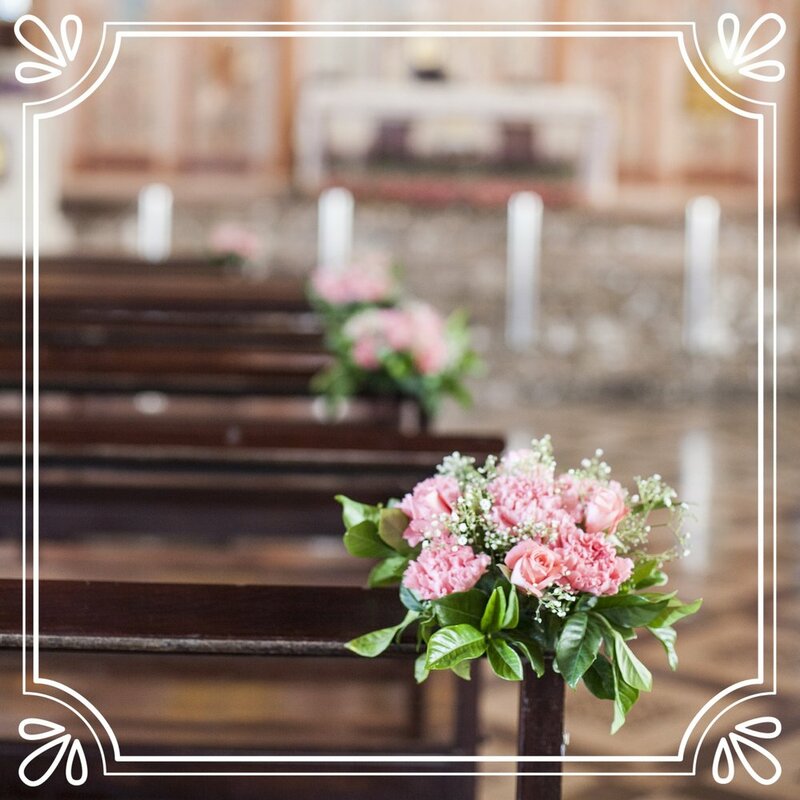 In addition to sharing stories of the people and places who strive to help make your wedding day everything it should be, we at Life in the Carolinas have complied information to help you along the way. 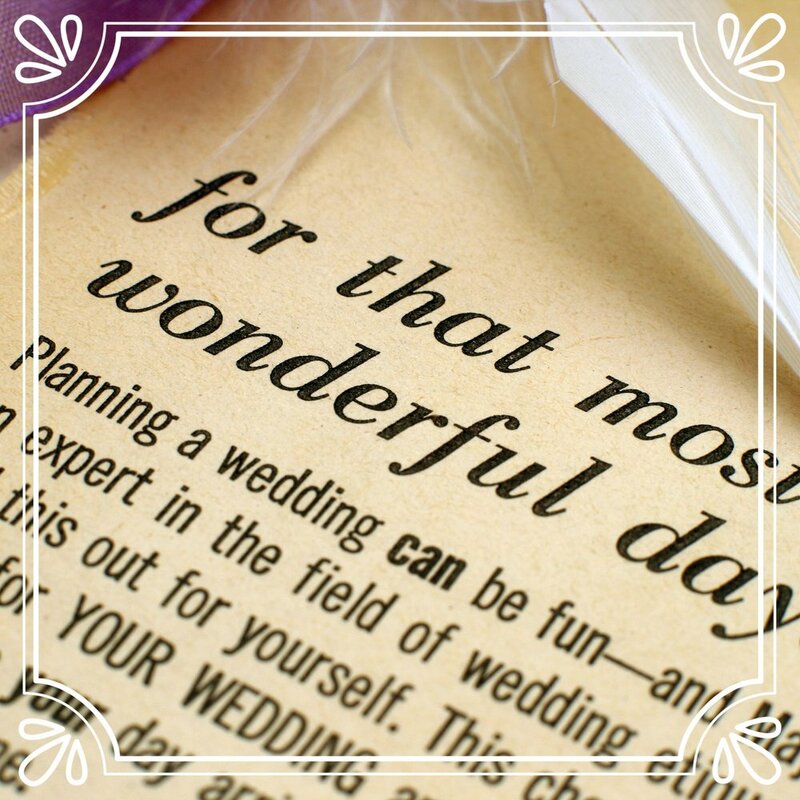 From choosing the perfect ring, to setting a date, to building your wedding day survival kit, we hope these guides, tips, and tricks will keep the stress at bay and allow you to enjoy the journey before and after the big day.